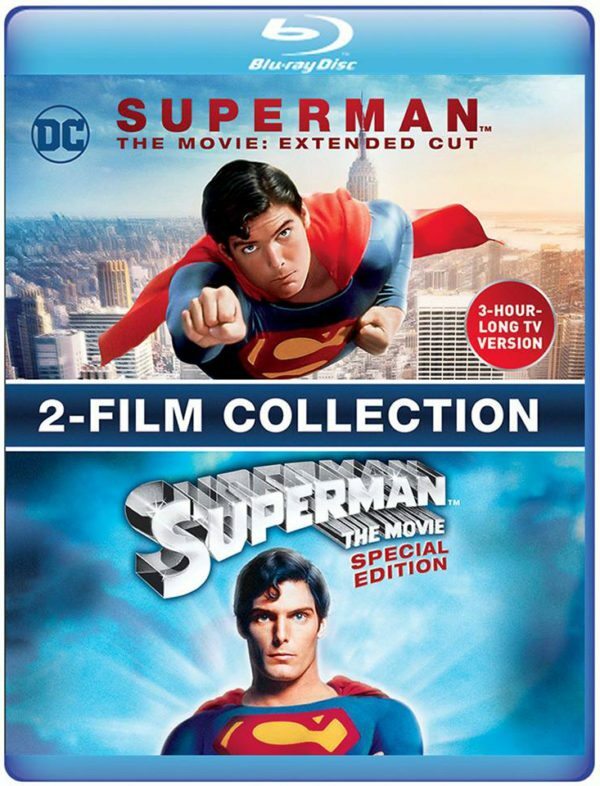 Warner Bros. has announced that it is bringing the 188-minute extended cut of Richard Donner’s 1978 classic Superman: The Movie to Blu-ray with a brand new 1080p remaster later this year. At last! The version we all fans waiting for! I hope that we get a theatrical re-release of this next year on its 40th Anniversary.